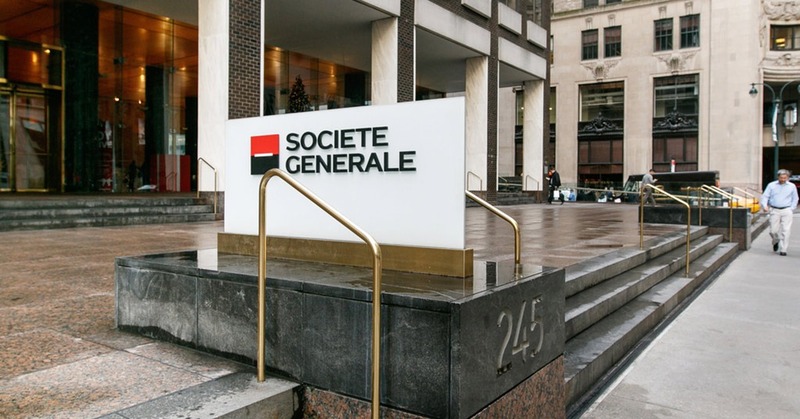 French bank Societe Generale has entered into an agreement to sell its majority stake in Mobiasbanca Societe Generale (Moldova) to Hungary’s OTP. The closing of the transaction is expected to take place in the coming months, subject to receipt of clearances from the relevant local banking, antitrust and market authorities. Societe Generale did not disclose the amount of the transaction. However, the bank noted it will have a negative impact of around 28 million euros on the Group’s 4th quarter 2018 earnings mainly due to goodwill impairment. Furthermore, Societe Generale and OTP Bank signed a cooperation agreement that encompasses the provision of mutual services in various fields (including but not limited to investment banking, capital markets, financing, cash and liquidity management services). Hungary is part of this cooperation agreement; Bulgaria and Croatia will join shortly. Albania, Serbia and Moldova will be part of it after the closing of the transactions.